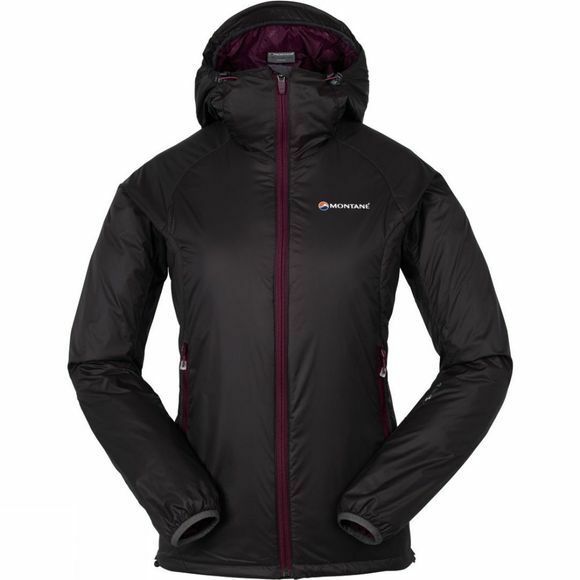 One of the most versatile pieces of insulation in the Montane range is the Women's Prism Jacket. It is an essential piece of mountain clothing whatever the activity. Using 40g PrimaLoft insulation throughout ensures that the Prism is warm yet lightweight enough to be worn on the move in cool conditions. 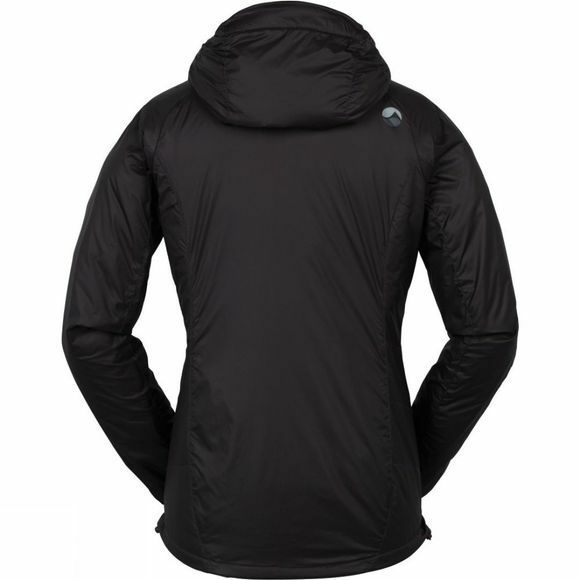 Used and abused by Mountain Rescue teams across the UK, the Prism can be worn as a mid-layer within any shell system or alone as an outer jacket in drier weather.